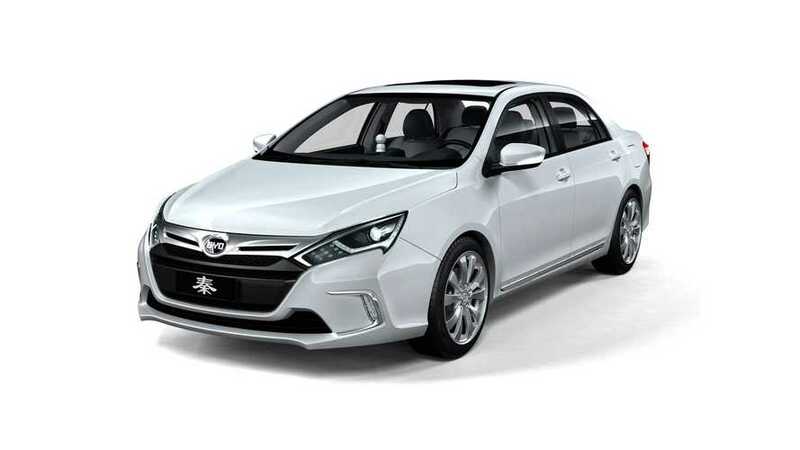 BYD's follow-up to its "dual mode" F3DM plug-in hybrid is set to launch in China this June with an expected price tag of $29,000 US before incentives. Its price is spectacular, as to are its specs. It's called Qin and it's the "next-generation dual-mode electric vehicle" flagship from BYD. "Dual Mode II" improves upon the system featured in the F3DM in several ways and BYD is quick to point out the benefits. BYD says Qin boasts an electric-only rang of 31 miles, features a 10-kWh lithium iron phosphate (LiFePO4) battery pack, accelerates from 0 to 62 mph in just 5.9 seconds and has a top speed of 115 mph. Nearly all of these figures best the capabilities of the F3DM and BYD further says that Qin is some 3.3 seconds quicker from 0 to 62 mph than the Chevy Volt. Qin relies on two 110-kW electric motors and a 1.5 liter turbo-charged direct-injected gasoline engine for motivation. Qin is the first in a long line of future advanced vehicles scheduled to be released by BYD and its definitely price to sell in volume. 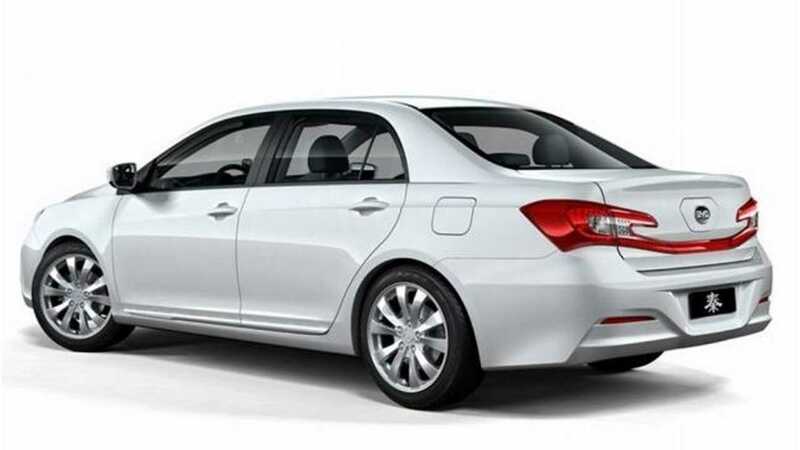 At $29,000 US), before any applicable government subsidies or tax exemptions, Qin should fly off dealer lots in China. We say "should," rather than "will," because Chinese consumers have yet to show any real interest in purchasing plug-in vehicles, regardless of price.